I do enjoy a good bet, and sports betting is my guilty pleasure. So I can not really express how thrilled I am. 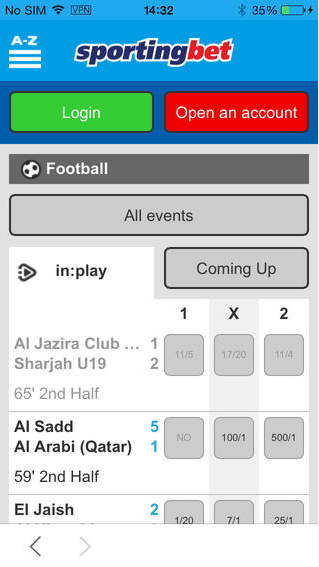 Sportingbet are my betting company of choice and I have been tweeting and asking why on earth there is no app that I could use to place quick bets. 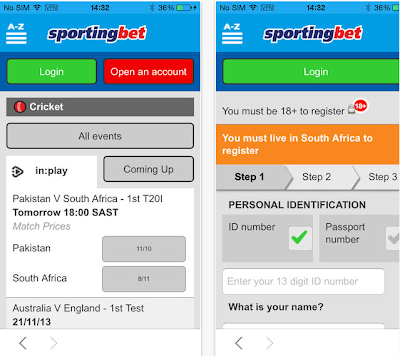 I mean there are mobile sites, but they just don't do the trick.....so Hooray for Sportingbet that they have the first legal betting app in South Africa. 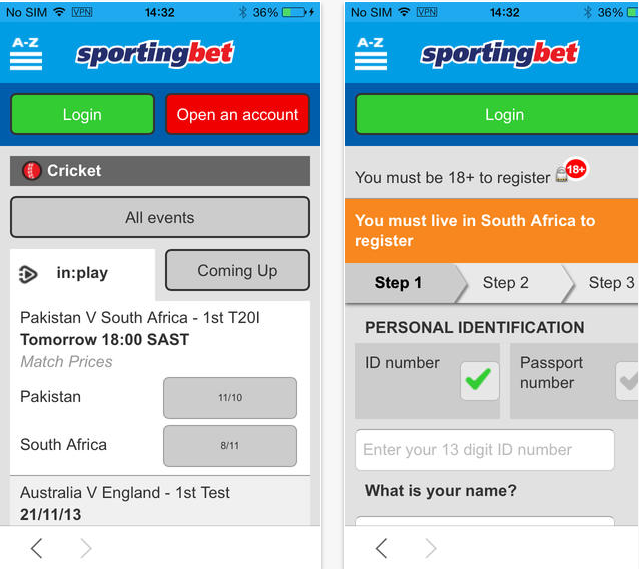 If you want to download it all you have to do is click here https://itunes.apple.com/za/app/sportingbet-sa/id737914749?mt=8 or just search in the Apple App store for it, that's what I did, and then you are good to go. I have put some screen shots below, but I promise you it is worth the download, so what are you waiting for? 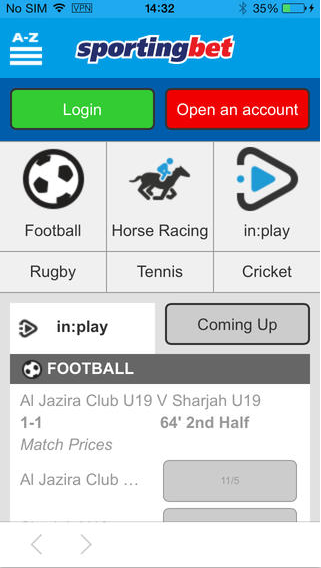 Well that's a great news but from now there is lots of website that provide the best services in these games like mobilebetting.co.za.